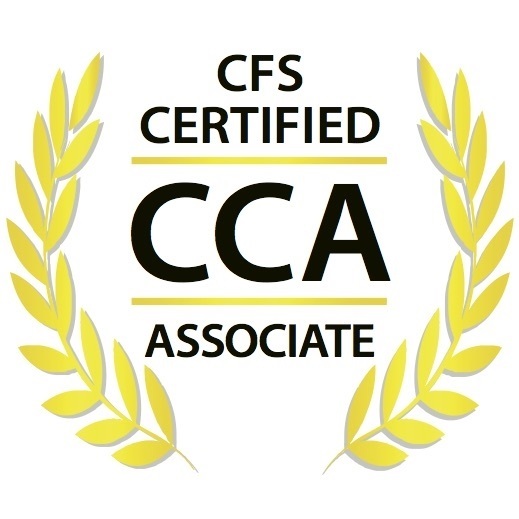 At Rincon Financial Group we have Certified College Advisors to help you prepare for college. 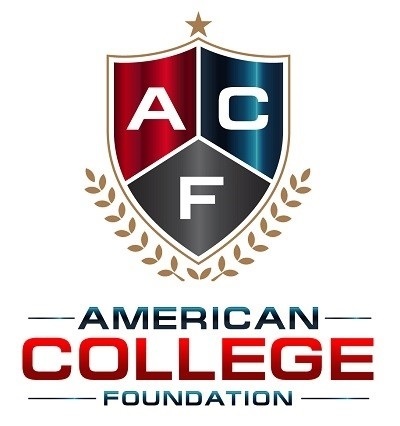 We represent the American College Foundation here on the East side of Tucson, and we partner with College Funding Solutions, Inc., to provide a comprehensive college planning solution for families. Tip: The best time to start planning for college is your Freshman or Sophomore year! For more information please call us at 520-200-4032. 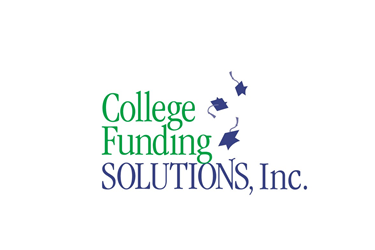 Would you like help planning for college... getting to the best schools for the least money out of pocket? Do you need help preparing for college? Contact us today!